Built during the turn of the century this award winning, nationally registered historical building has been meticulously restored, in and out, to its original grandeur. 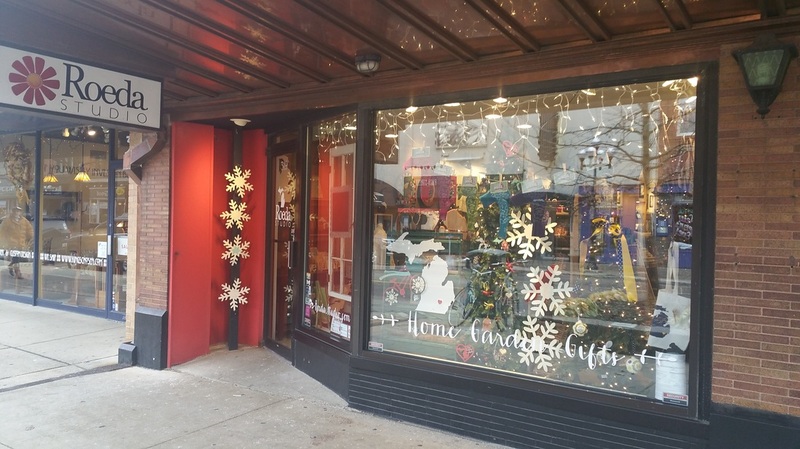 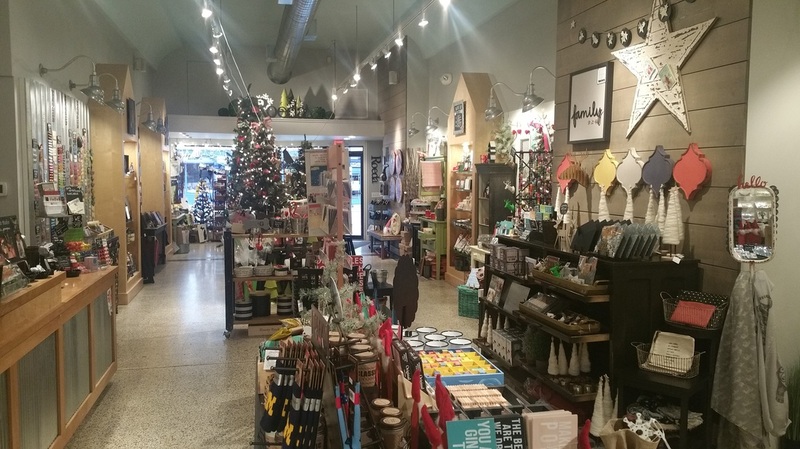 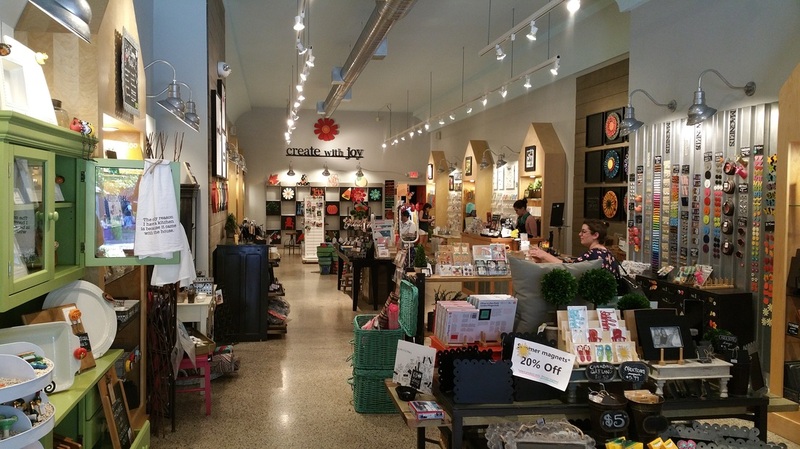 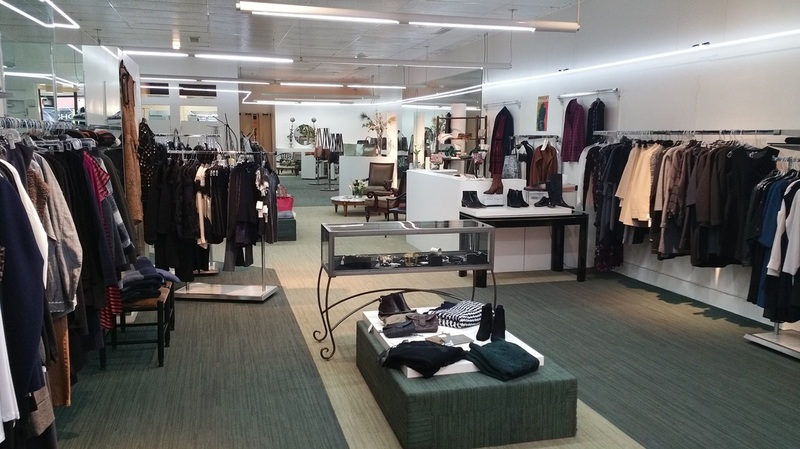 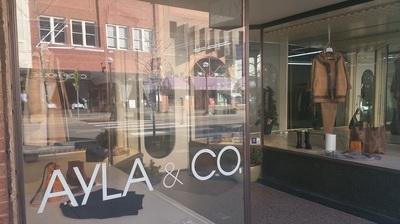 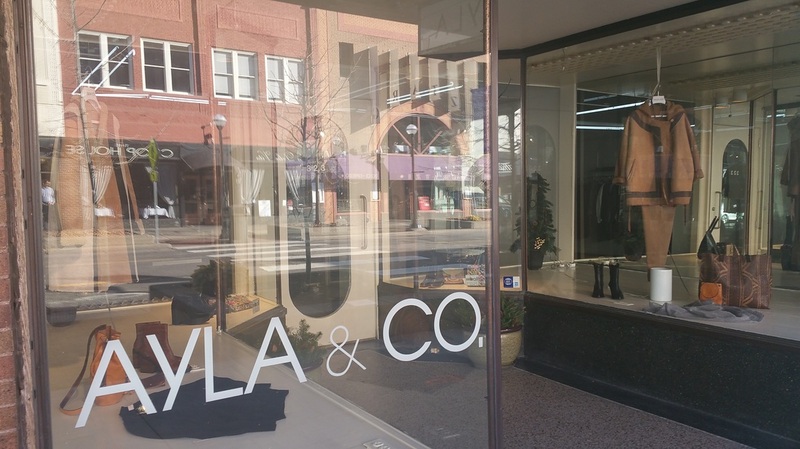 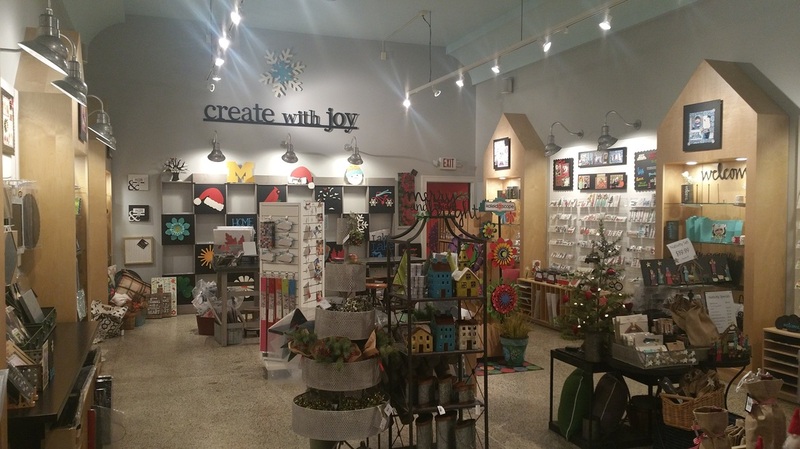 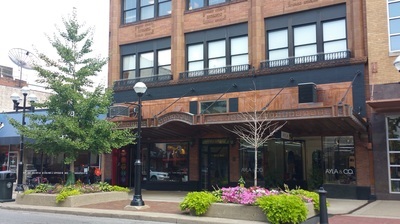 It is home to two, long standing first floor retailers in the Carol Roeda Art Studio and the Ayla and Co. fine women’s clothing store. 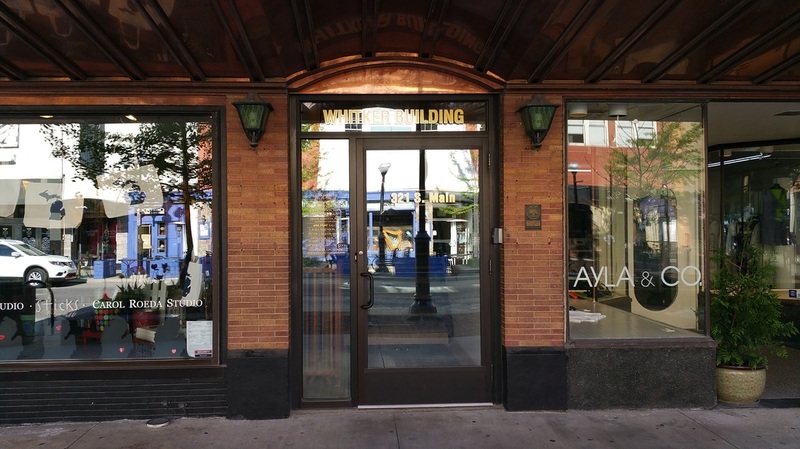 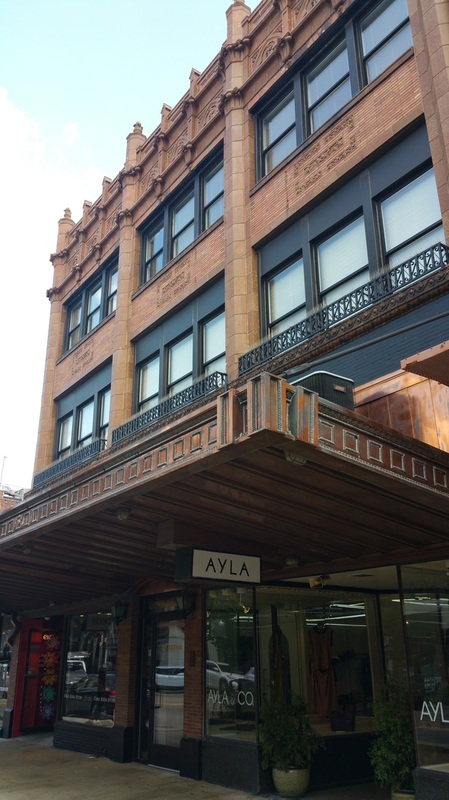 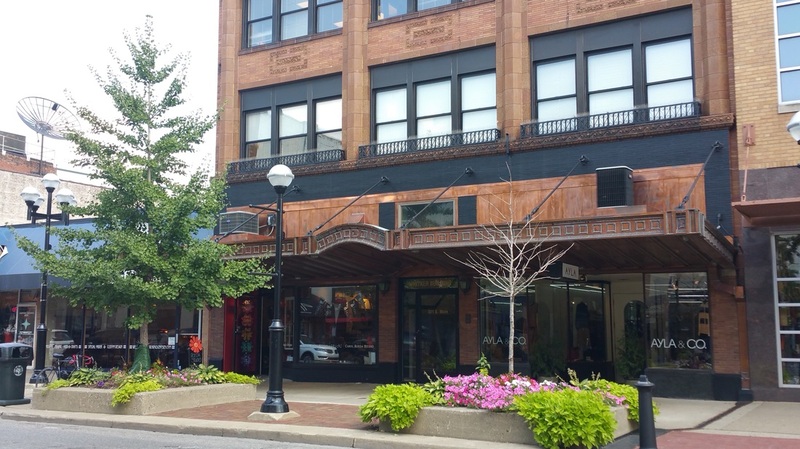 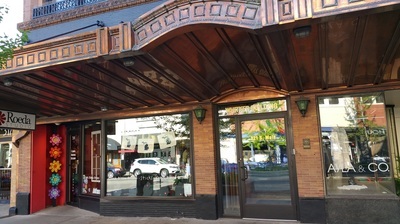 This prominent property, with its one-of-a-kind front copper canopy, sits in the center of the prime 300 block of South Main Street, between Liberty and William, where the best of retail, entertainment, and popular restaurants reside. 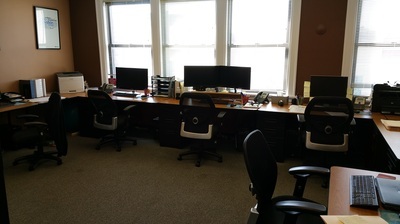 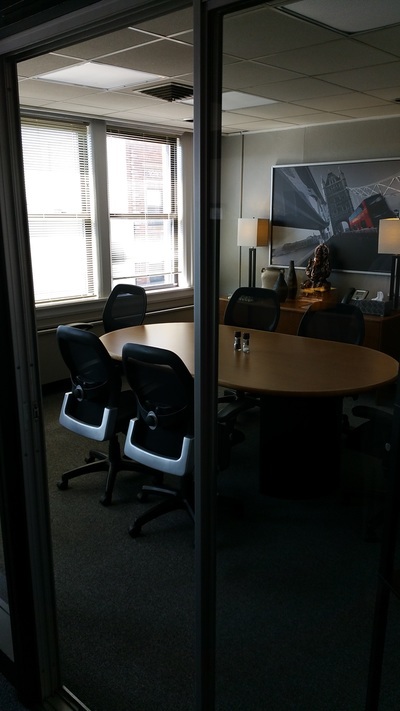 Our well maintained second and third floor offices are occupied by many professional tenants. 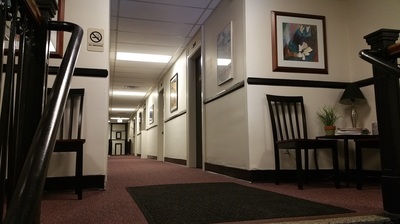 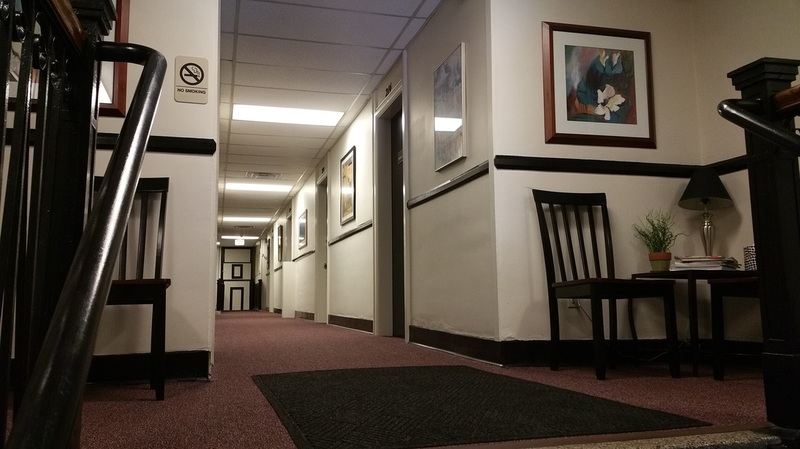 All utilities are included, 24/7 tenant access is provided, and an intercom/door release system provides secure and easy after hour access for clients. 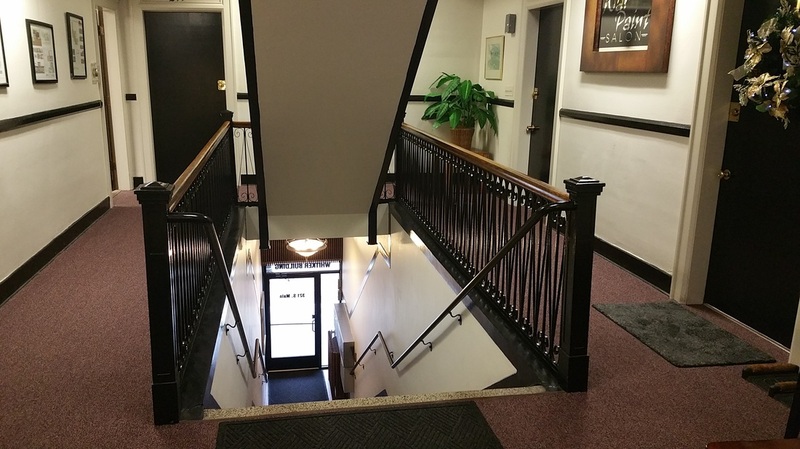 A conveniently located parking structure next to our building provides easy in/out parking for tenants and clients. Our family owned and managed property offers well-kept space at an affordable market rate. 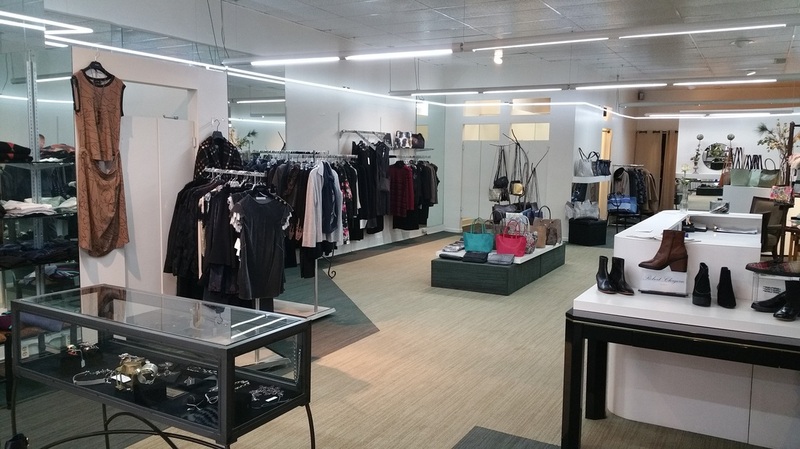 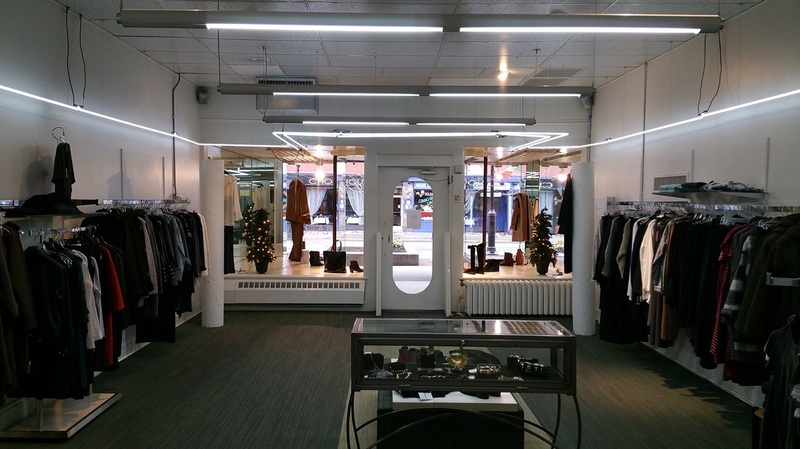 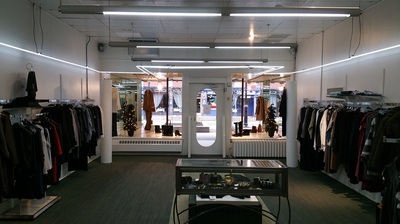 Please contact us for upcoming retail and office availability.